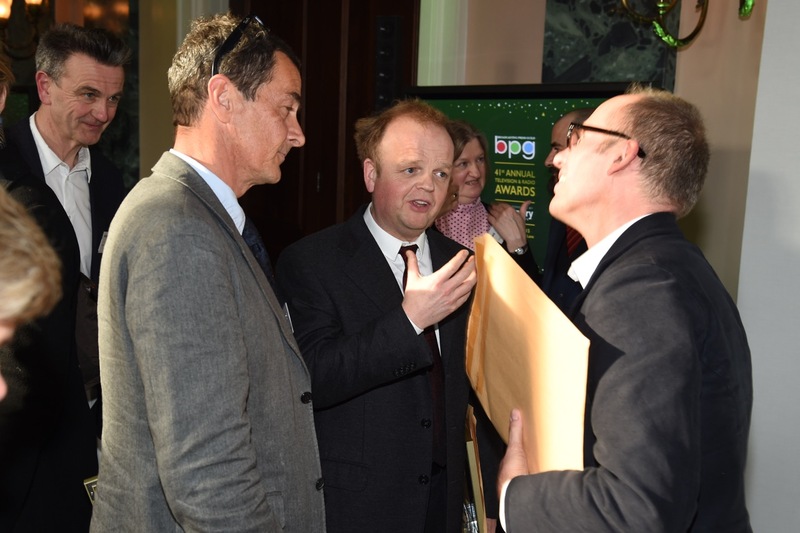 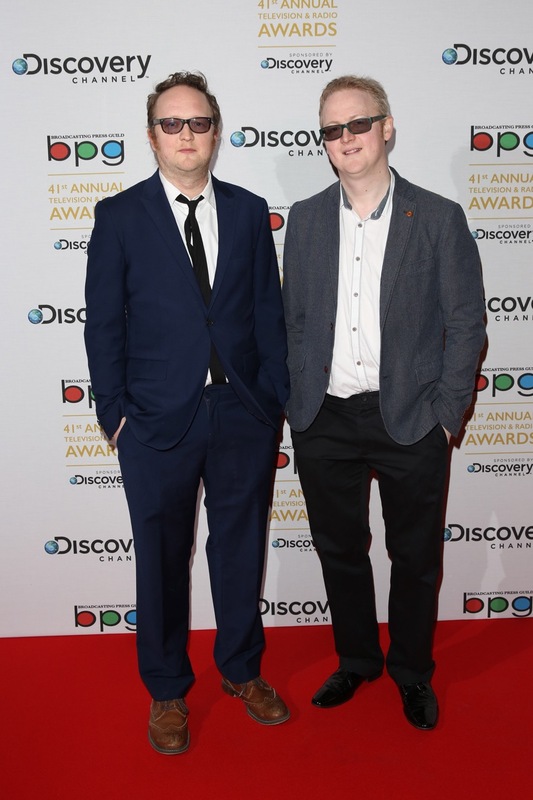 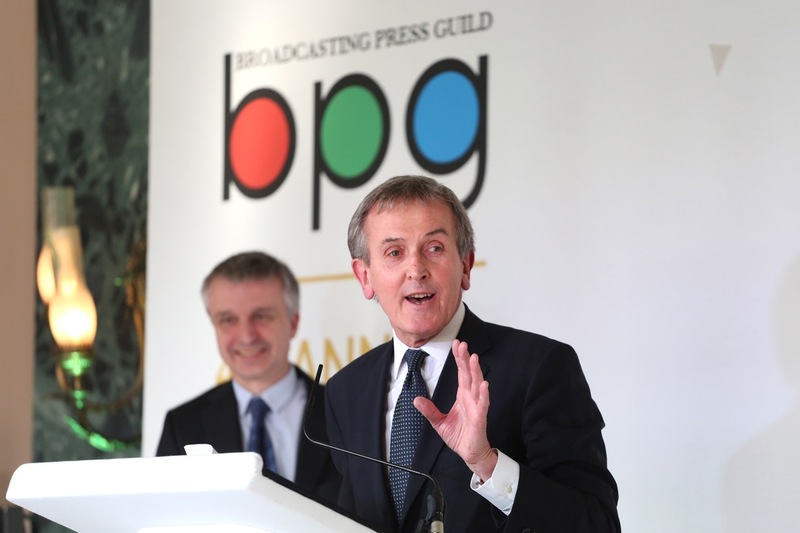 Lord Grantham, Mr Brown, or to viewers of Best Comedy W1A, Ian Fletcher – actor Hugh Bonneville – in a Red Carpet interview at the BPG TV & Radio Awards. 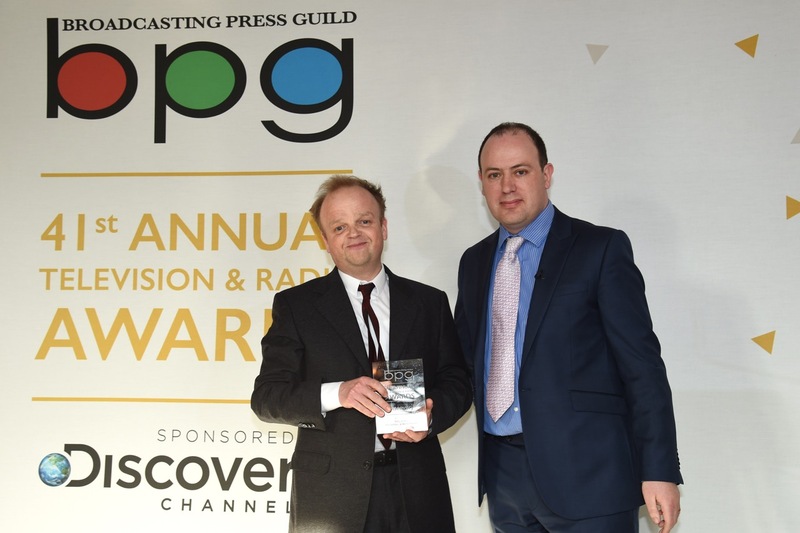 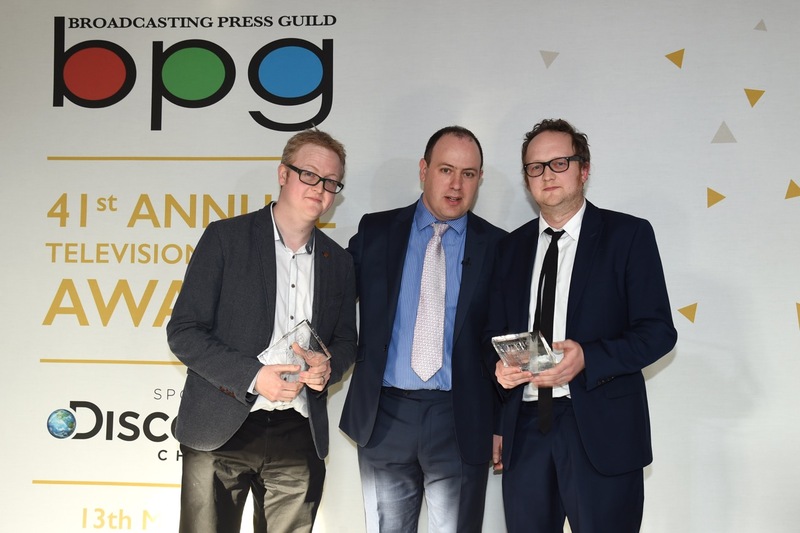 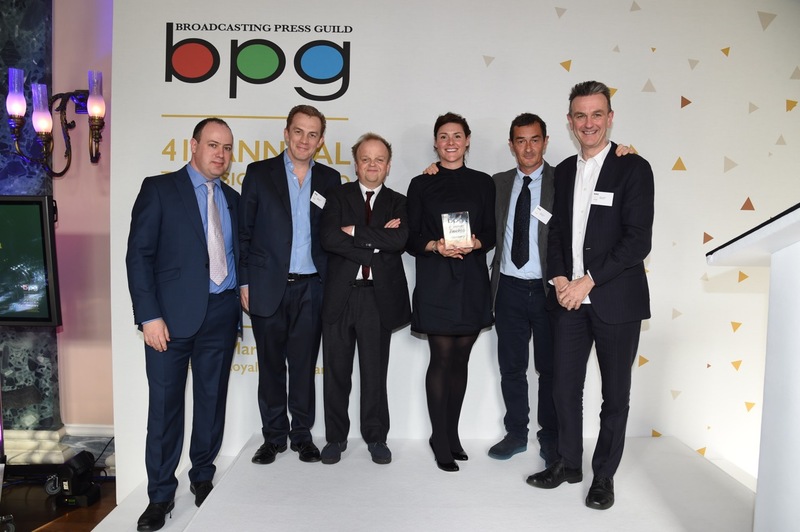 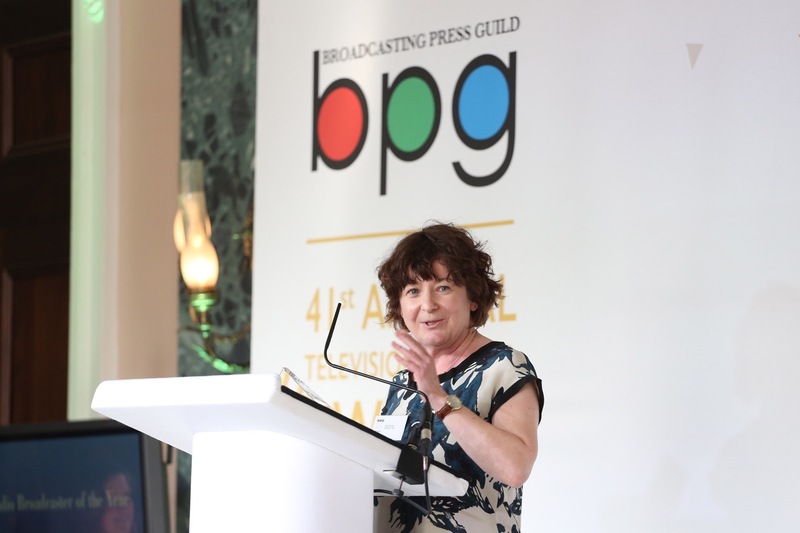 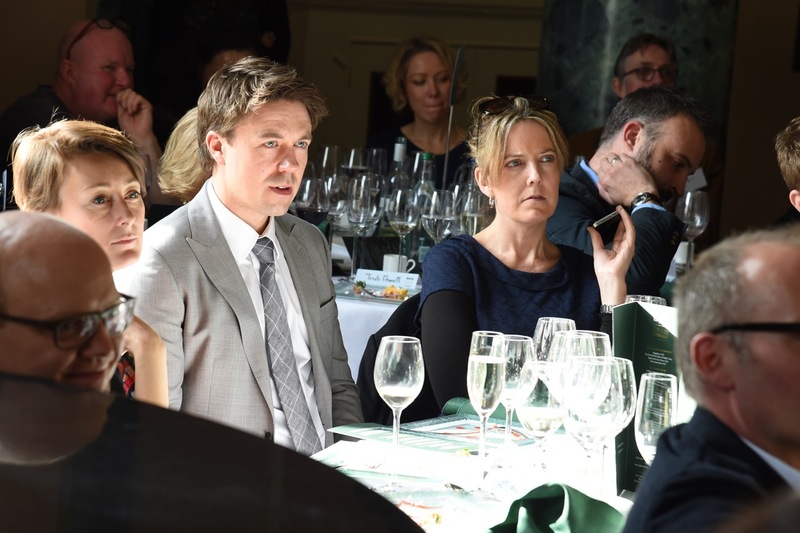 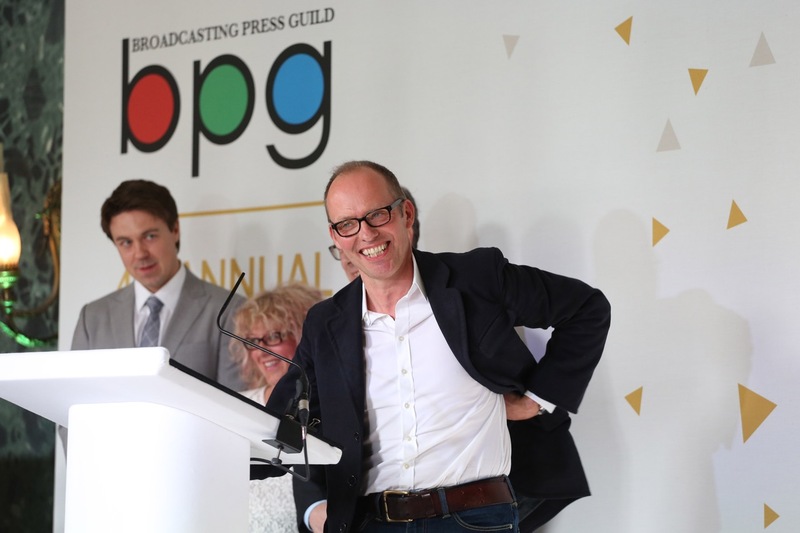 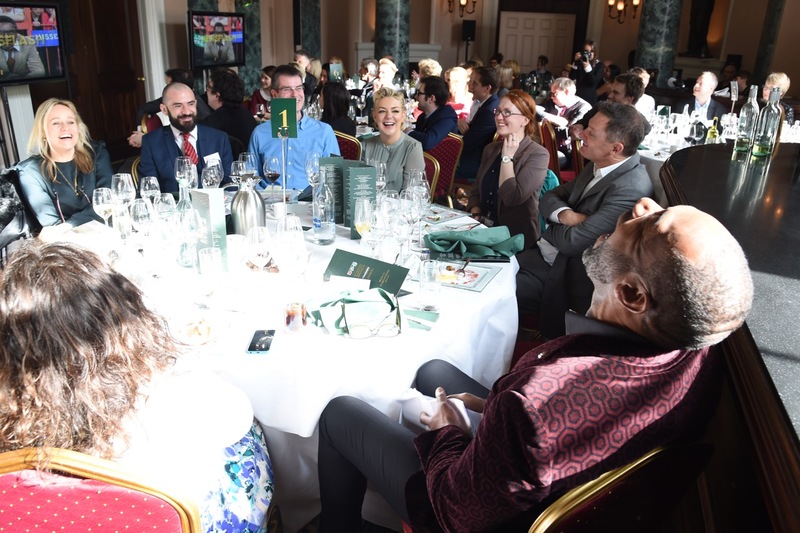 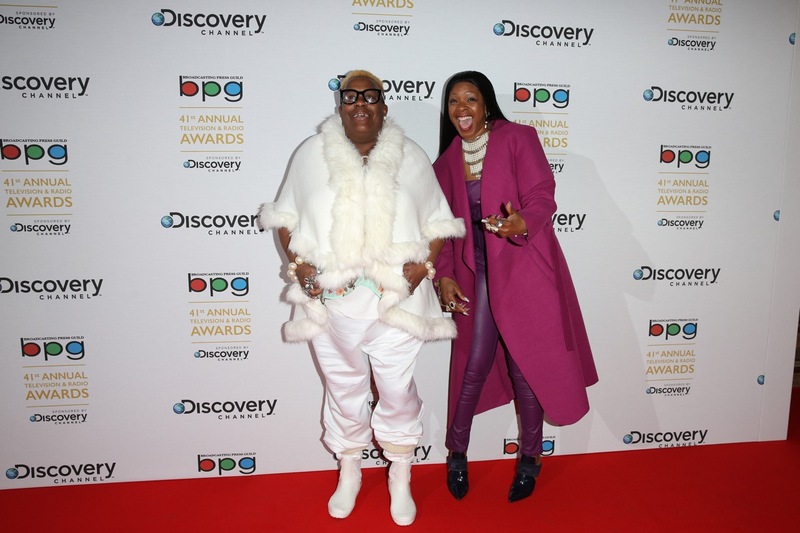 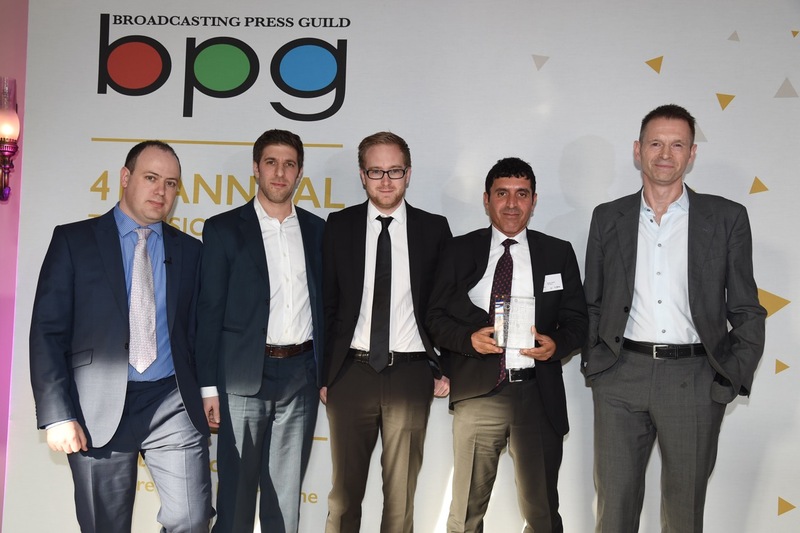 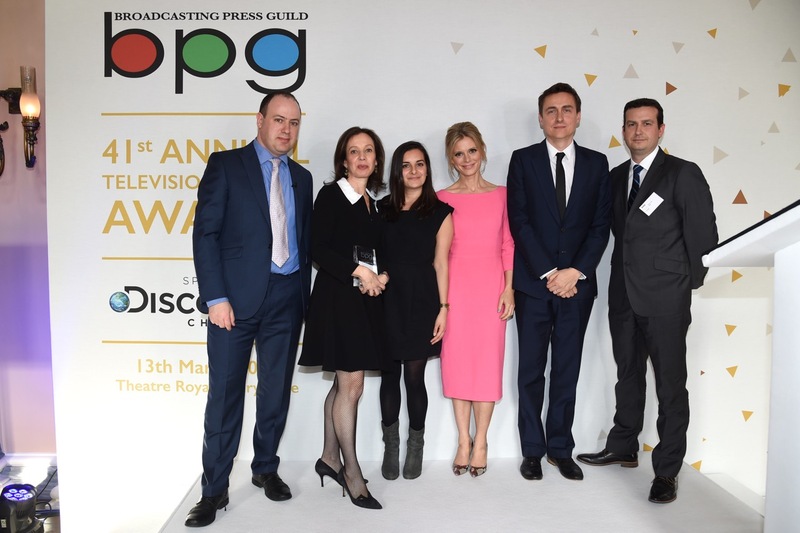 Susanna Dinnage, EVP and Managing Director, Discovery Networks UK and Ireland, gives her take on the BPG TV & Radio Awards 2015. 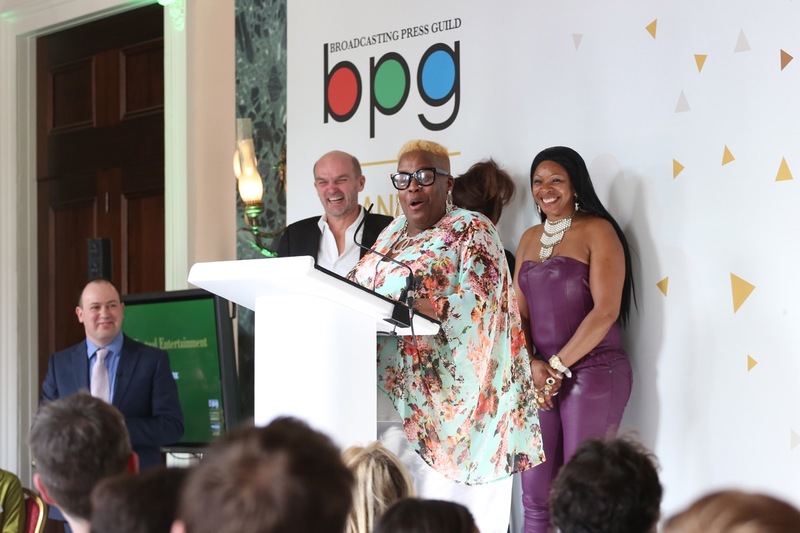 Red Carpet interview with Sheridan Smith, who won the BPG’s best actress award for her performance as the young Cilla Black in the ITV drama Cilla. 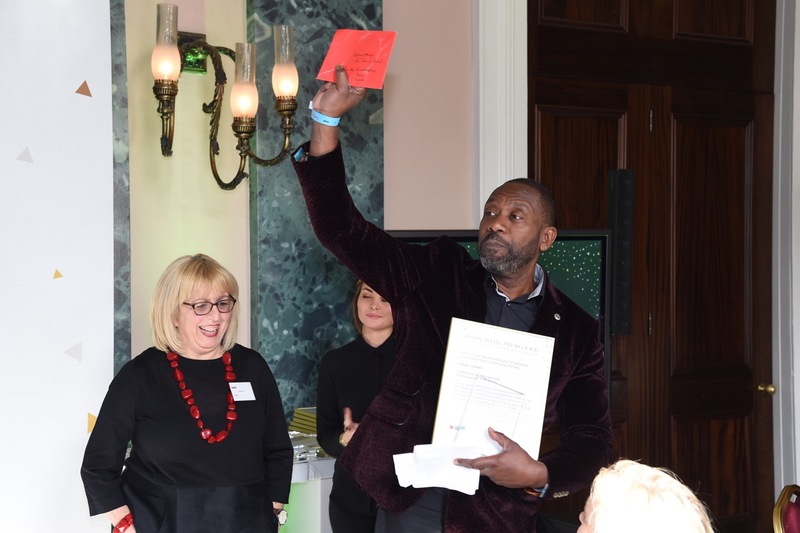 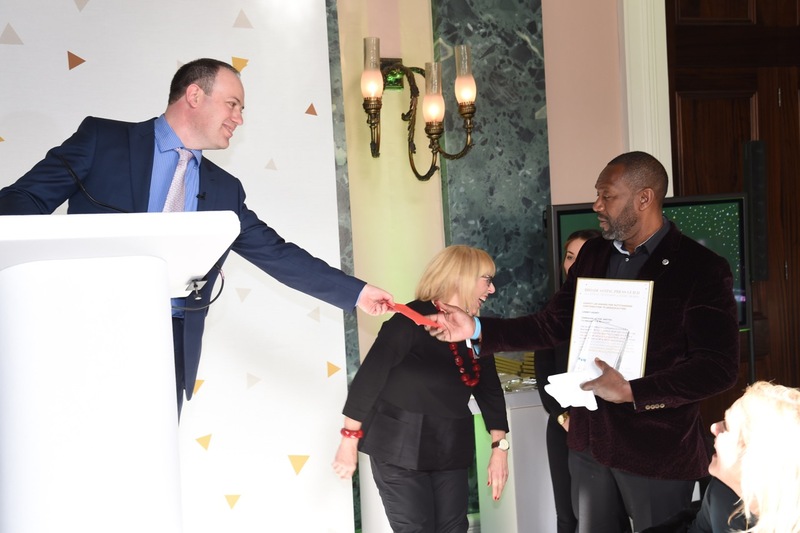 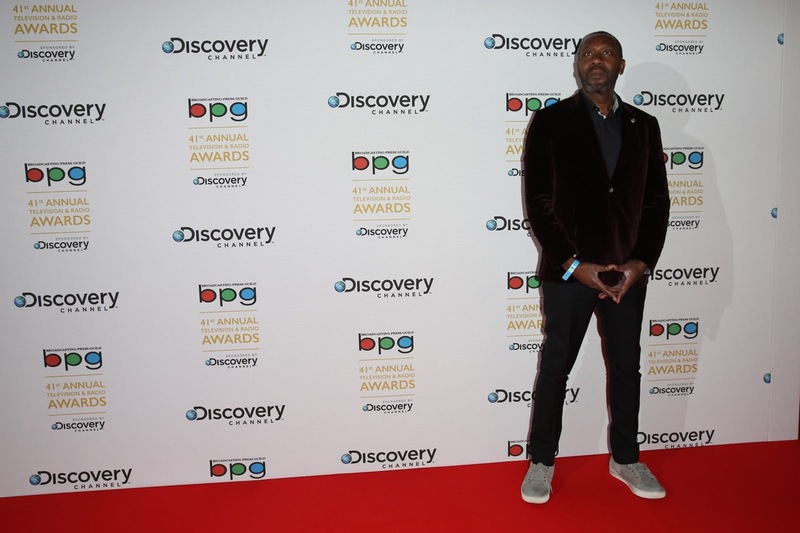 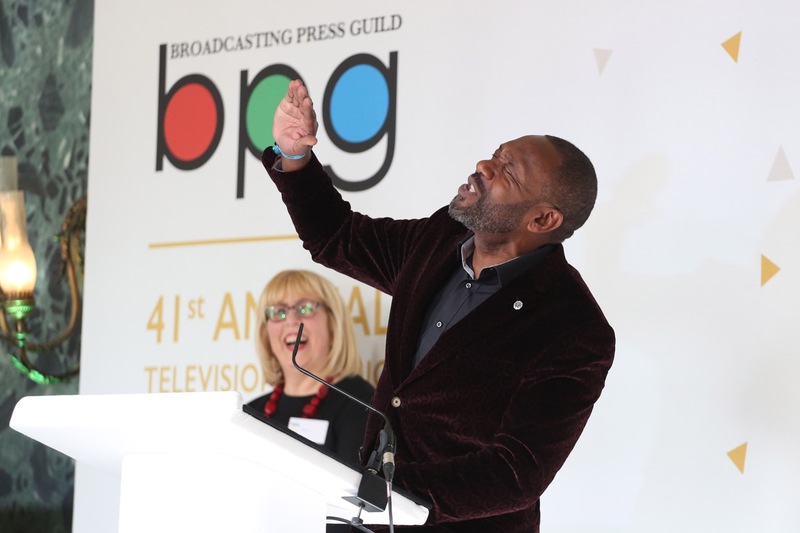 Lenny Henry received the BPG’s highest honour, the Harvey Lee Award for Outstanding Contribution to Broadcasting. 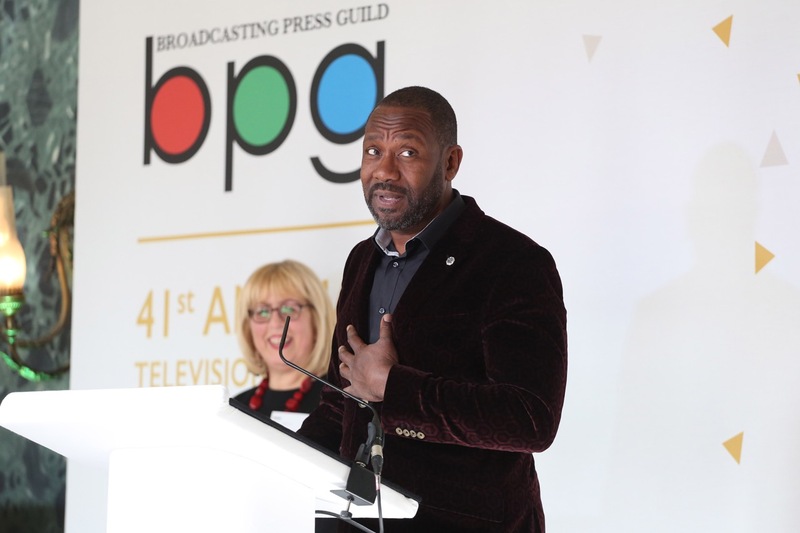 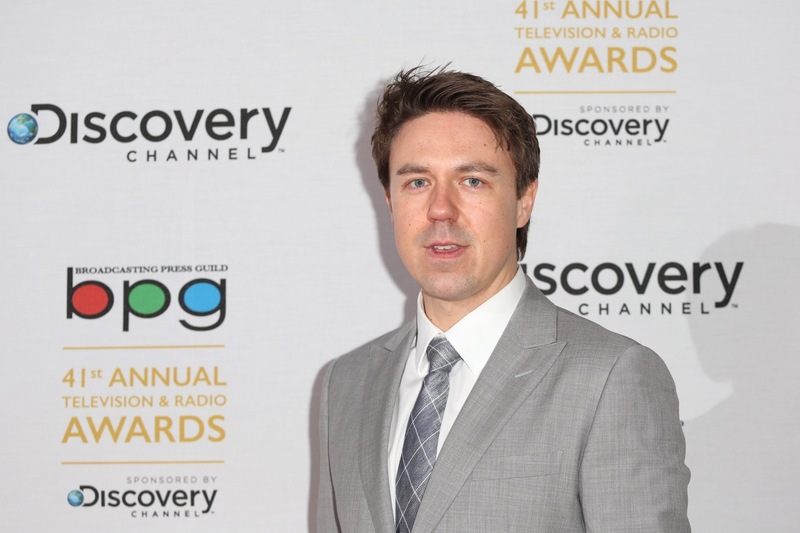 It recognises his contribution to Comic Relief, which began 30 years ago, and also his campaign for greater diversity in broadcasting, which is finally starting to change policies at the UK’s major broadcasters. 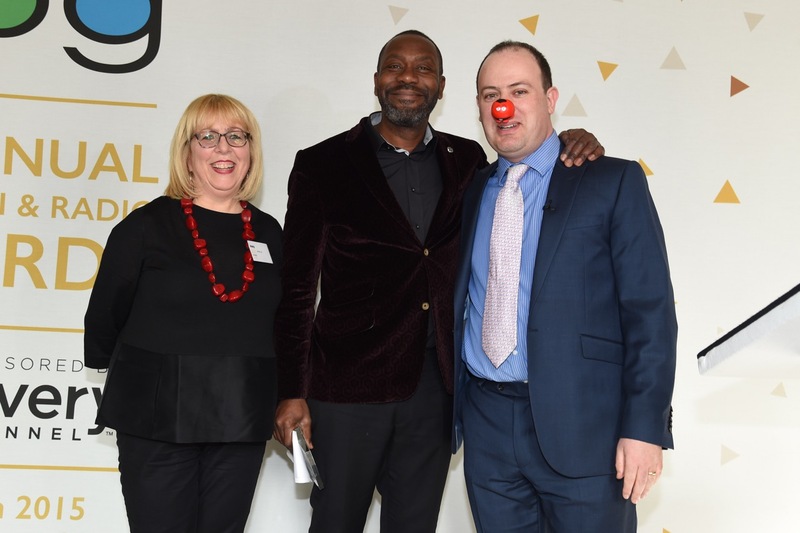 Henry is broke off from rehearsals for the Red Nose Day telethon to attend the ceremony. 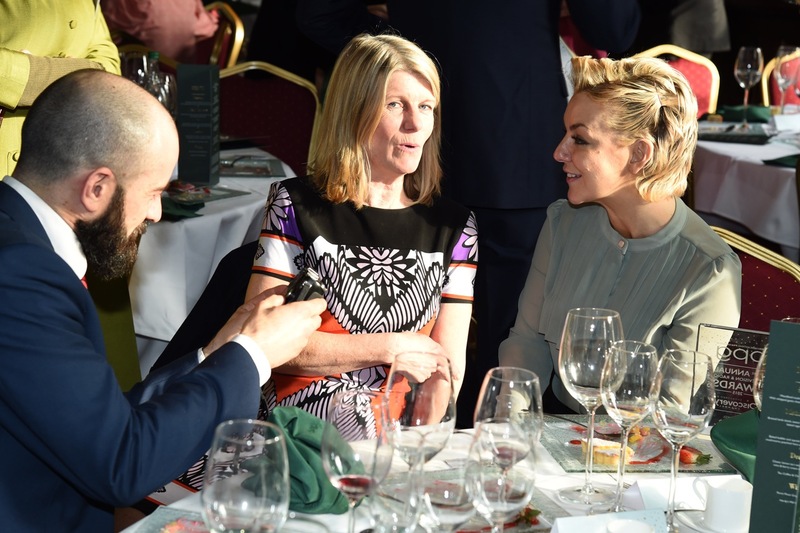 Watch London Live’s Red Carpet interview with Sheridan Smith. 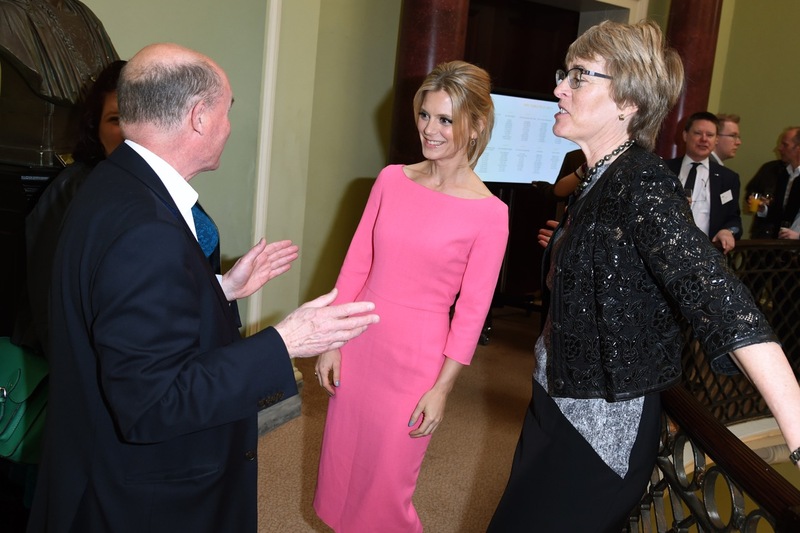 Click on any of the pictures to view our gallery. 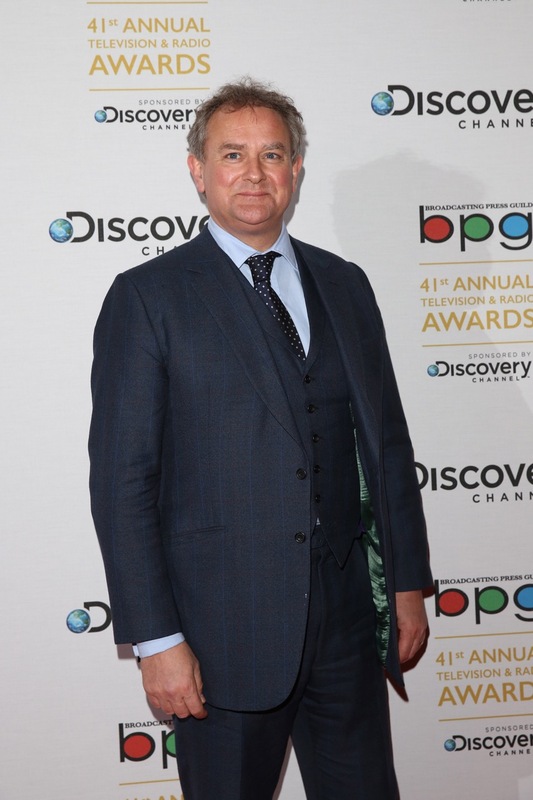 Hugh Bonneville, star of W1A, BBC Two’s spoof documentary about the BBC and its management, which was named best comedy. 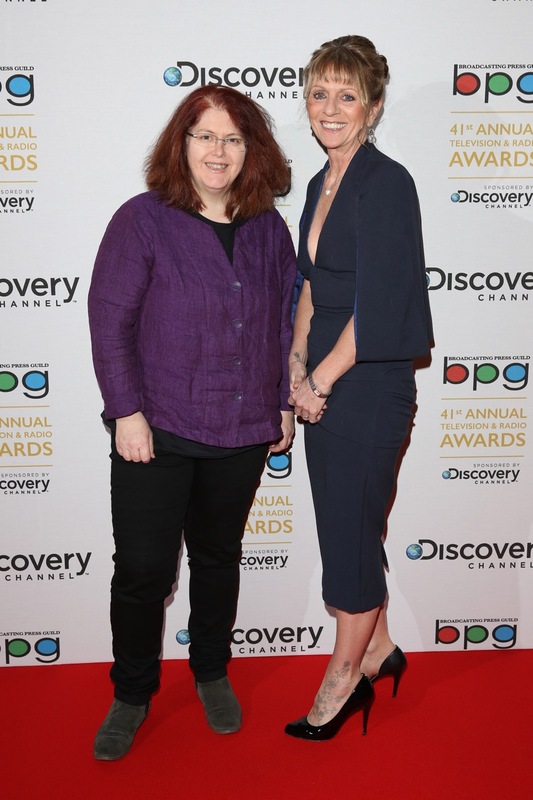 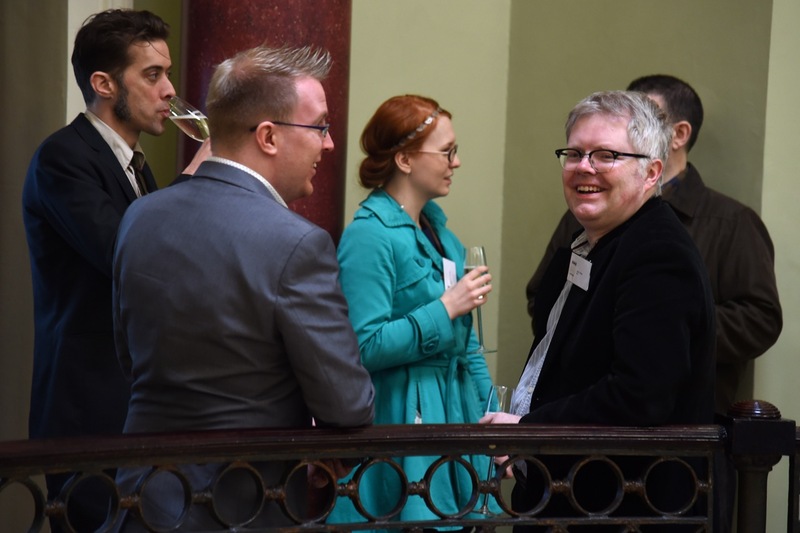 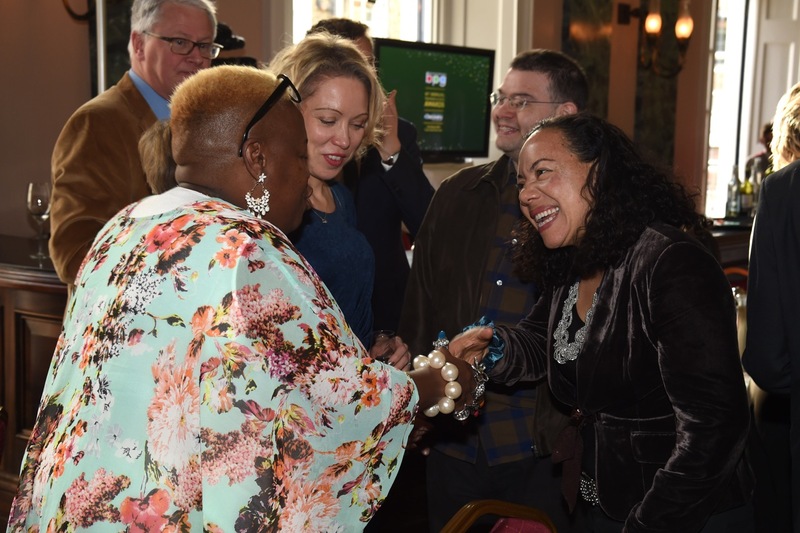 Sally Wainwright picked up the Writer’s Award for BBC One’s Last Tango In Halifax and Happy Valley. 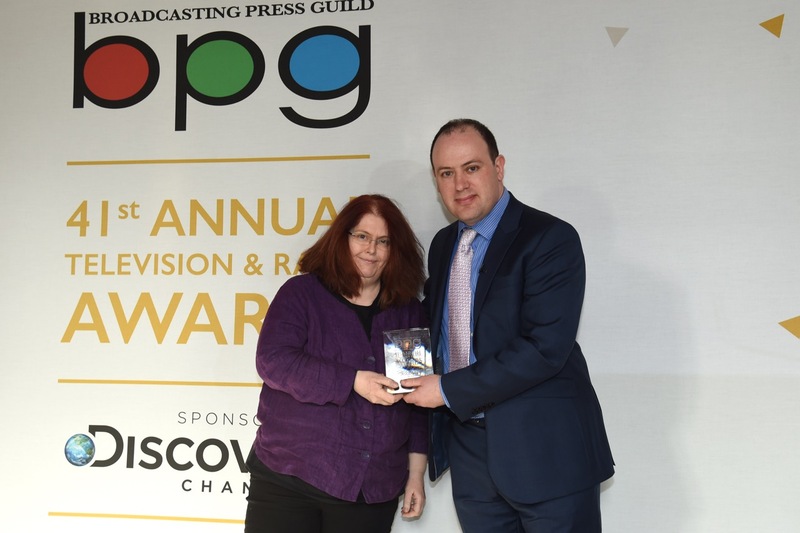 With Gideon Spanier.